Do you really know what you are putting on your soil? Have you been using chicken manure and wondering why your salinity is going up? 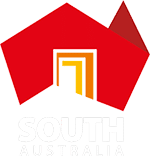 Based on a typical analysis, every 30 tonne truck and trailer of product, Jeffries Organic Compost is higher in organic matter and lower in salt when compared to composted chicken manure. High in salt and a sometimes a bit hit and miss in its composted maturity, chicken manure contains over three times as much salt as Jeffries Organic Compost. 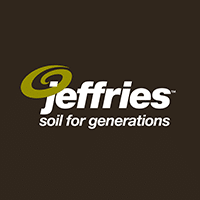 High in organic matter, Jeffries Organic Compost has almost double the organic matter of chicken manure. NextWhat can go in your green bin?